Honeywell makes air conditioning controls. 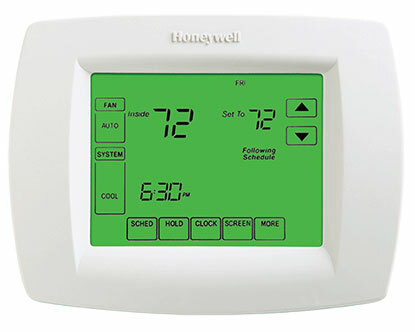 Most people recognize the Honeywell name because it is the name that is on their thermostat. The popular air conditioning system installed in the United States is the Honeywell brand according to poles, even though Honeywell has never made an air conditioning system. We service and install all Honeywell controls, thermostats, contractors, relays, ignition systems, circuit boards, humdifiers, dehumidifiers, hepa air filtration, electronic air cleaners and more. The problem is now solved and I am happy. I am very pleases with the service and expertise that your company provided. Thank you. We appreciate all your hard work. ~ Dee Simm – POSTURE PRO, INC. I know it is alot and it can be overwhelming, but that is why we are here to help you. 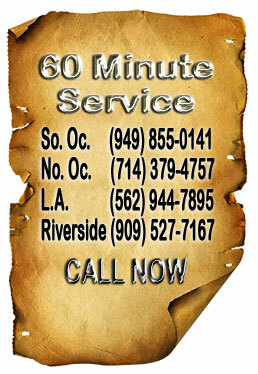 Give us a call for your free in home evaluation and estimate.